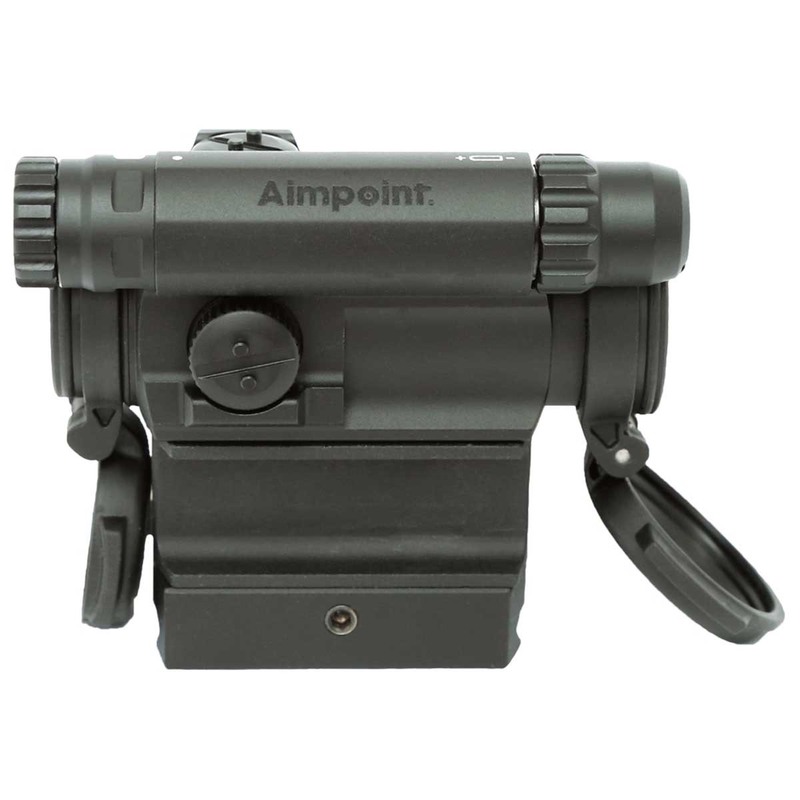 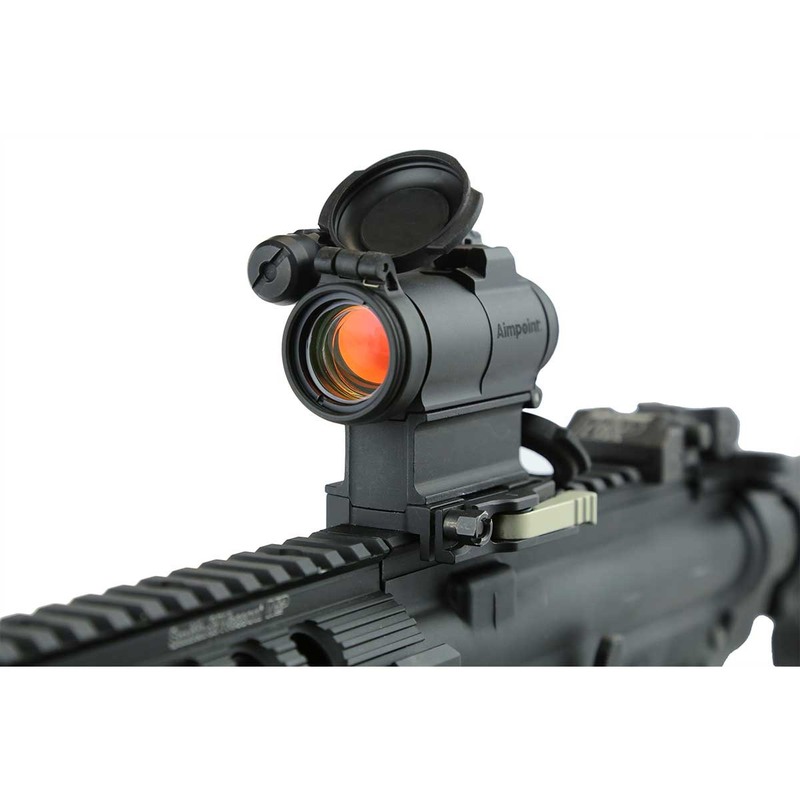 With a run time of up to 5 years on a single AAA battery; the Aimpoint CompM5 was desinged for military and law enforcement use but is at home on any rifle. 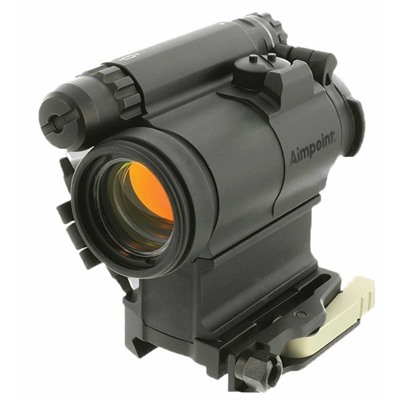 Manufactured to the same ruggedness of the popular CompM4 sight, the CompM5 touts a lighter weight and smaller profile. 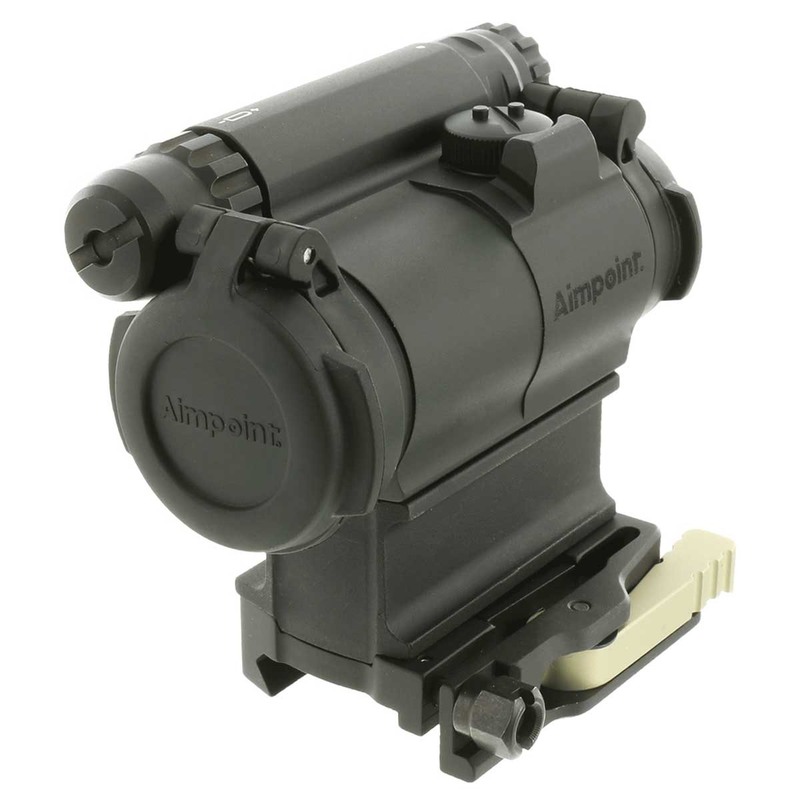 The LRP version of the CompM5 comes with the Aimpoint LRP quick detach picatinny mount and a 39mm spacer to allow for proper height when mounted on an AR style rifle.